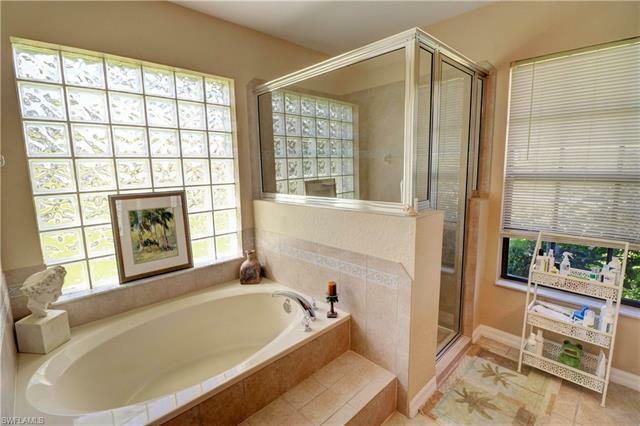 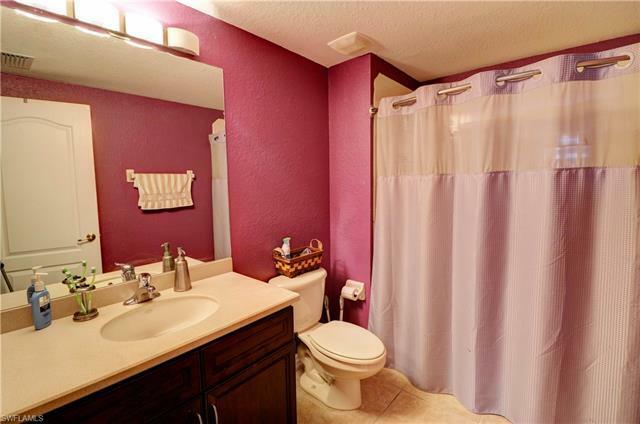 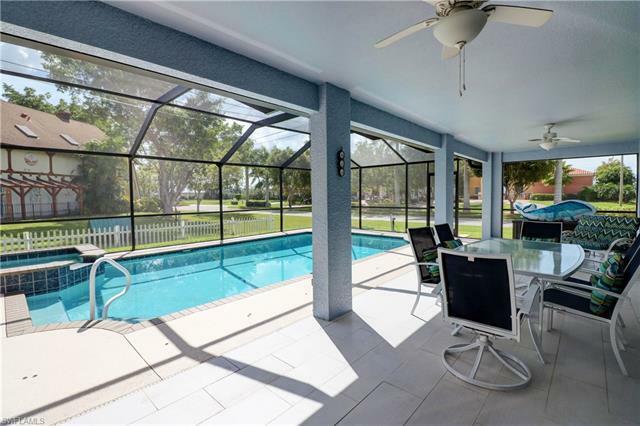 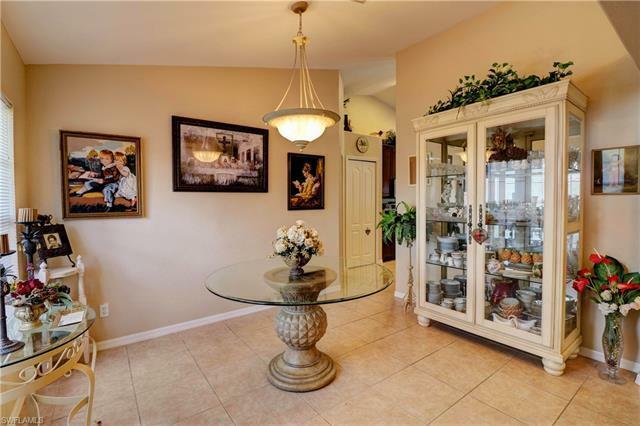 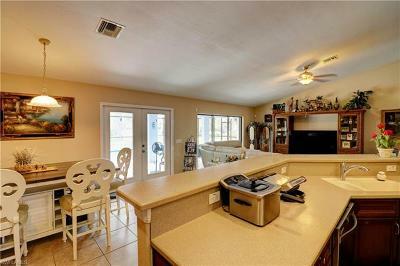 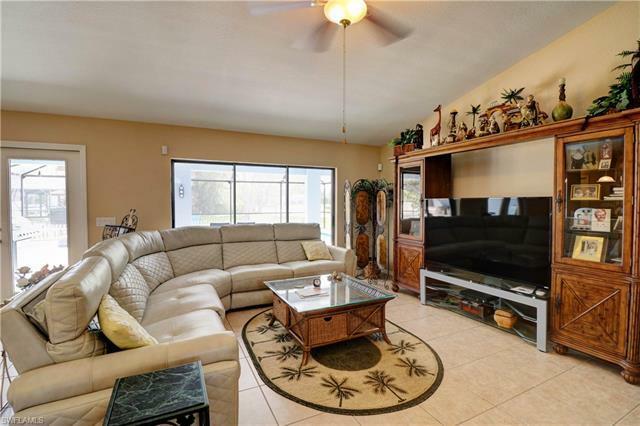 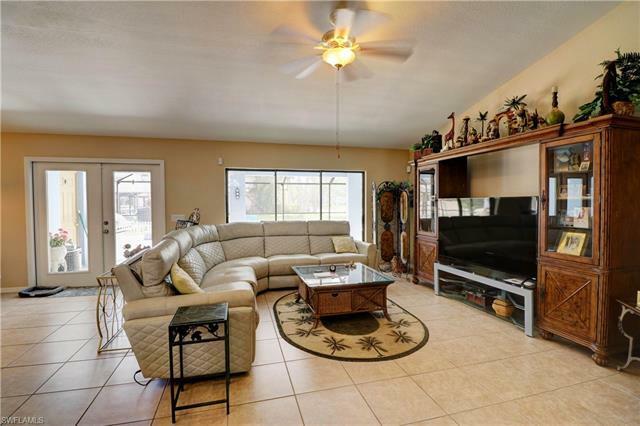 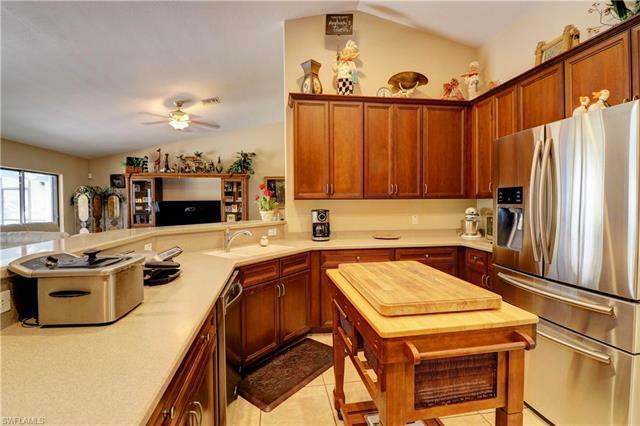 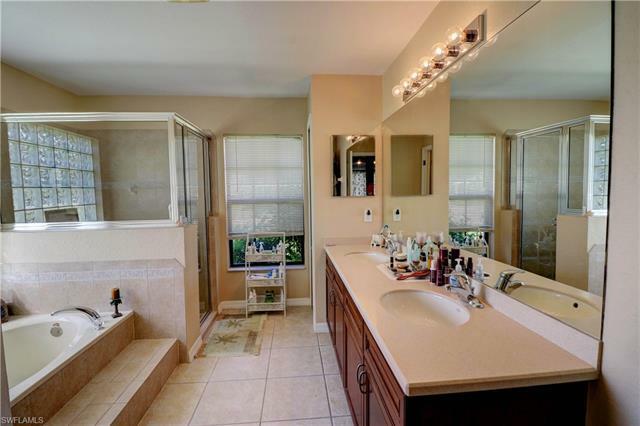 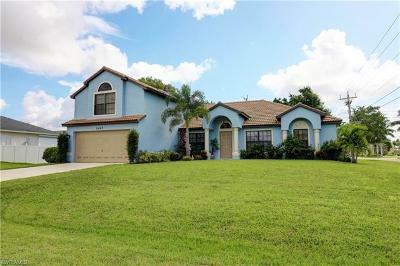 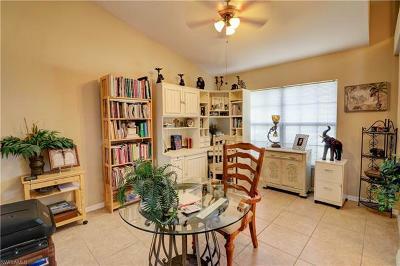 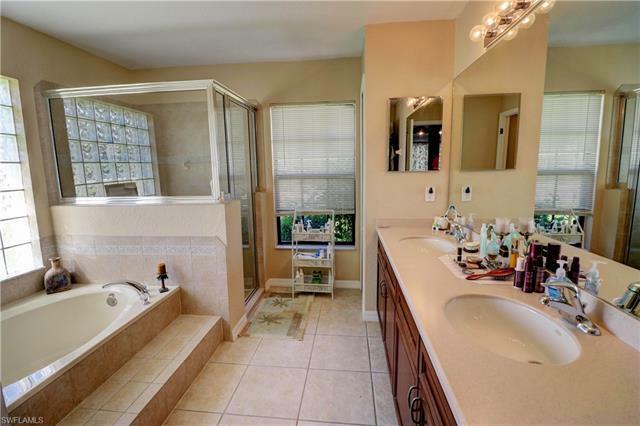 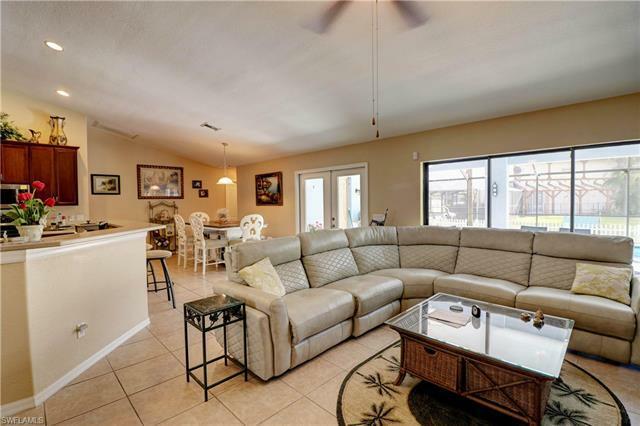 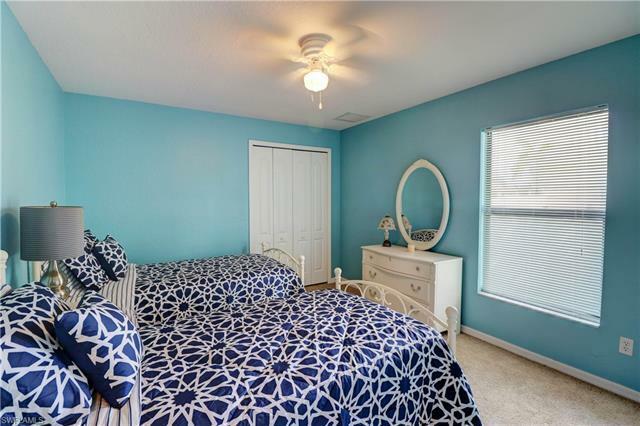 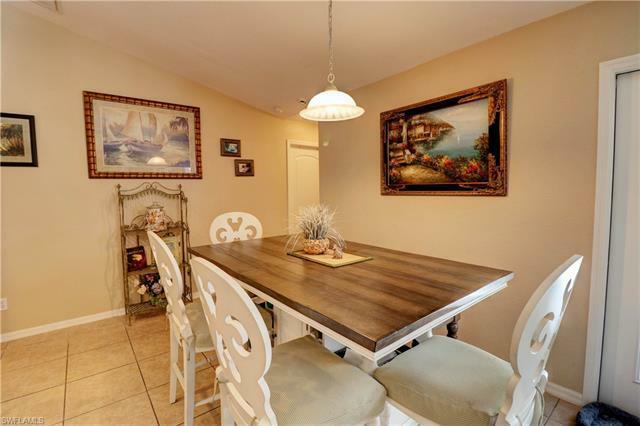 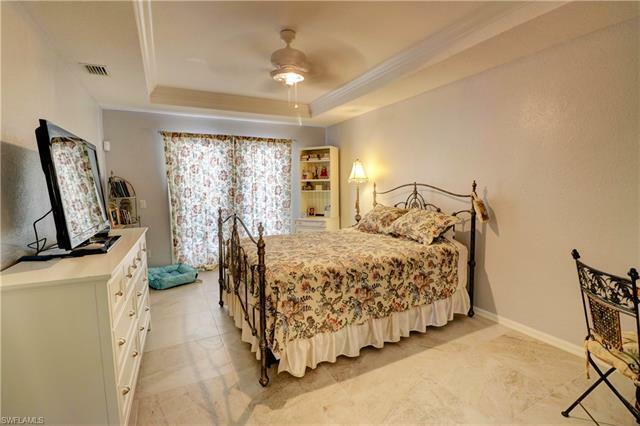 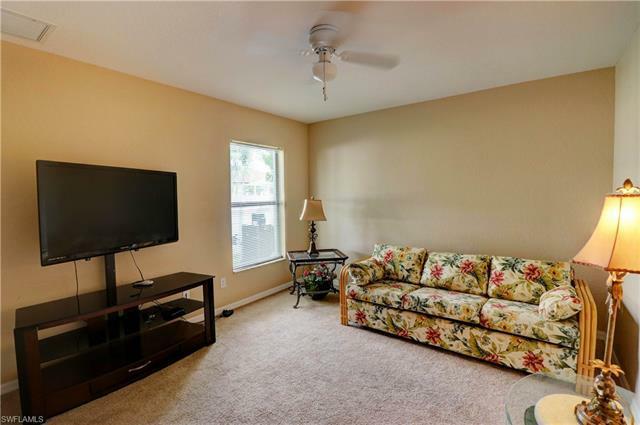 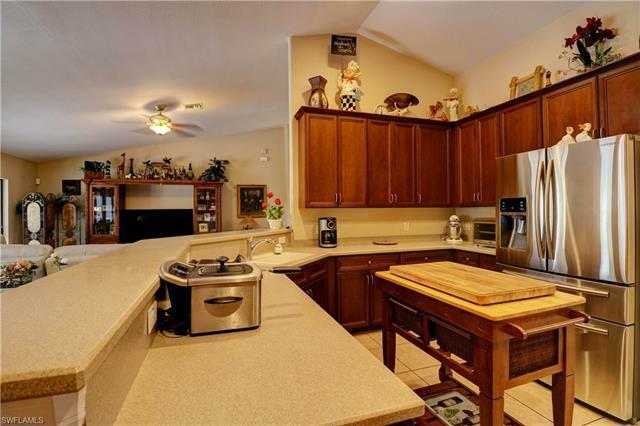 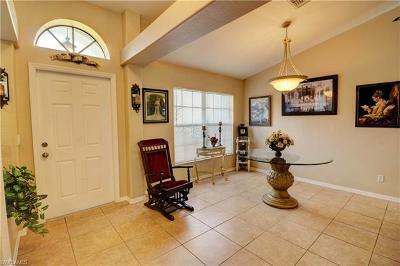 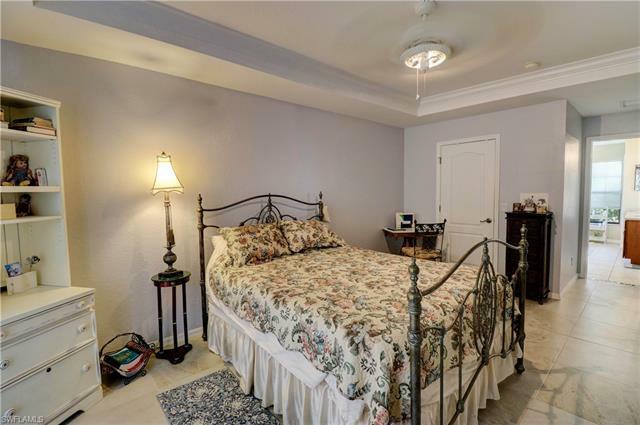 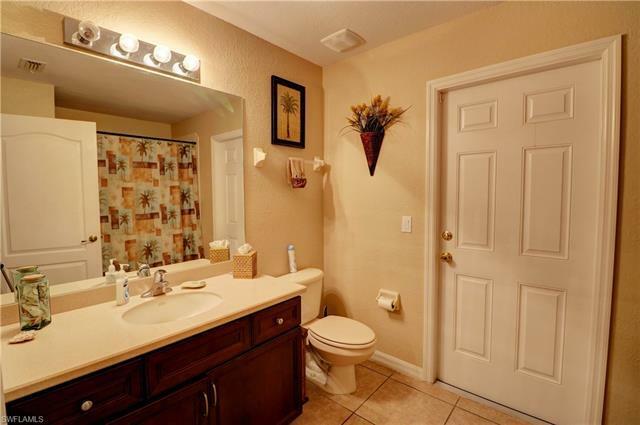 5427 SW 25th Ct, Cape Coral, FL.| MLS# 218069457 | Southwest Florida Residential Real Estate for Sale. 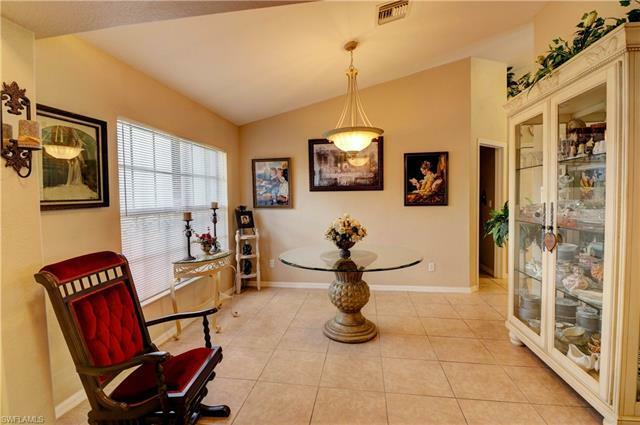 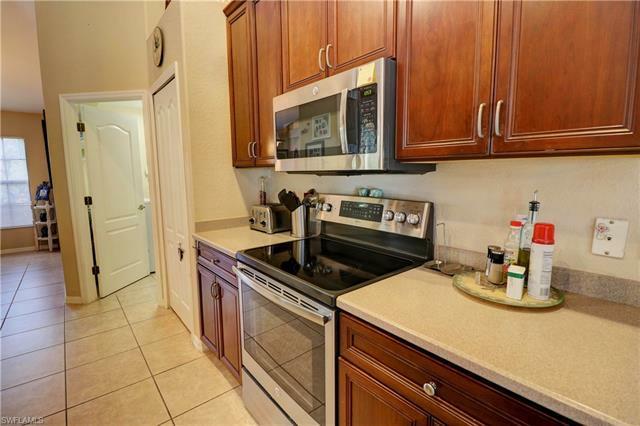 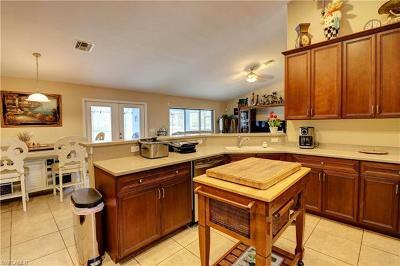 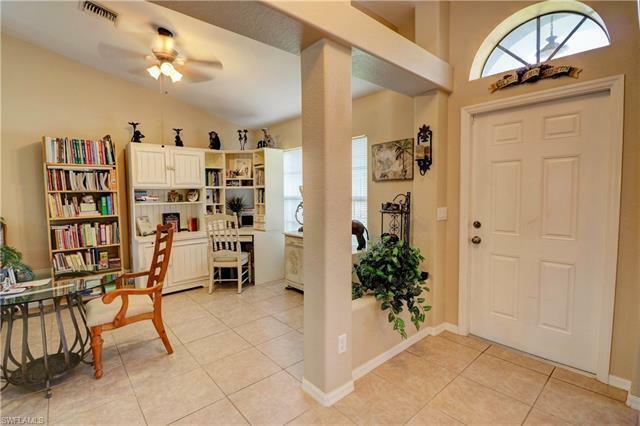 RISE ABOVE THE REST In this 2 story Mercedes Ascott home. 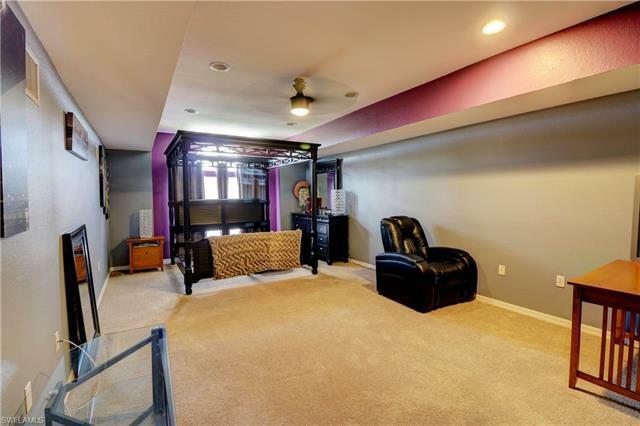 This home features 5 bedrooms plus an open den/office, 3 full baths, 2 car garage and heated Pool with Spa. 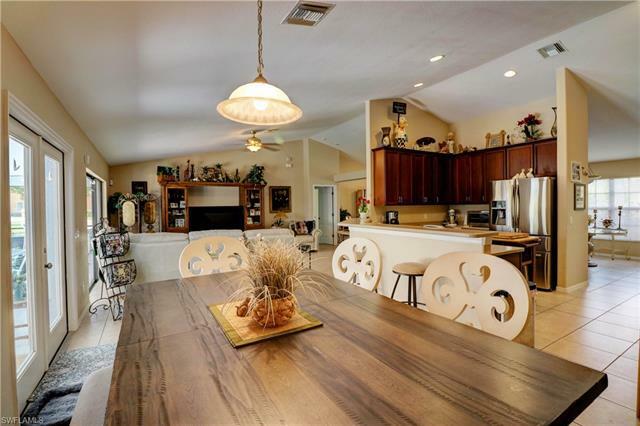 Other features include: Formal Dining and Office/ Den upon entry, Split floor plan with master bedroom to the right of entry and 3 guest bedrooms to the left. The Open Kitchen Oversees the living room, Kitchen Nook and a View of the Pool area. 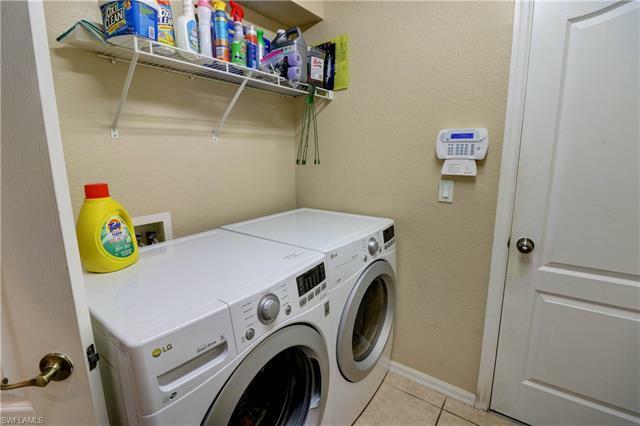 Laundry Room is easy access to the Kitchen and Garage. 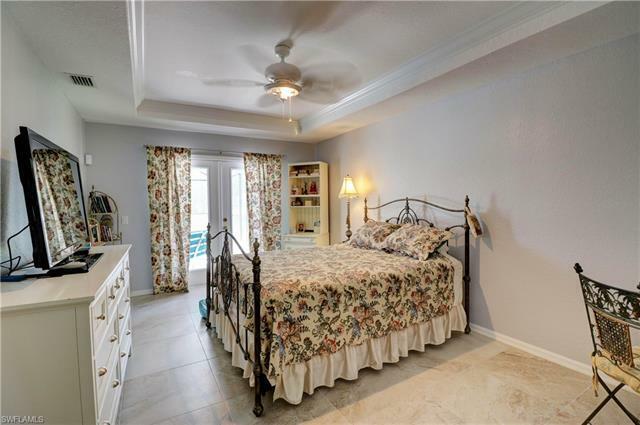 The second story can be used as a huge second master bedroom or recreation room with a walk-in closet and full bath included. 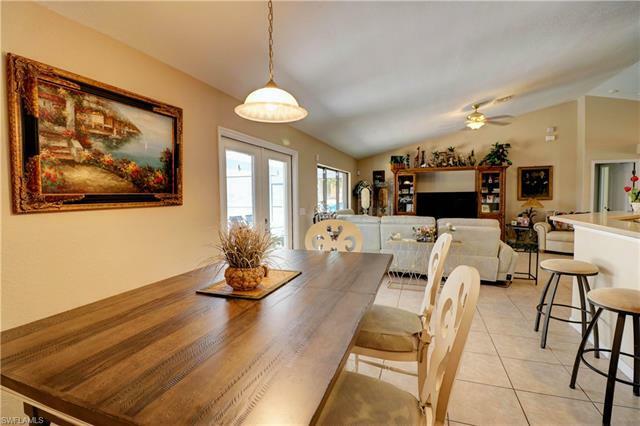 Pictures tell the story but there's nothing like the feeling of serenity when you view this home and the surrounding neighborhood located steps away from desirable Cape Harbour and The Marina at Cape Harbour. 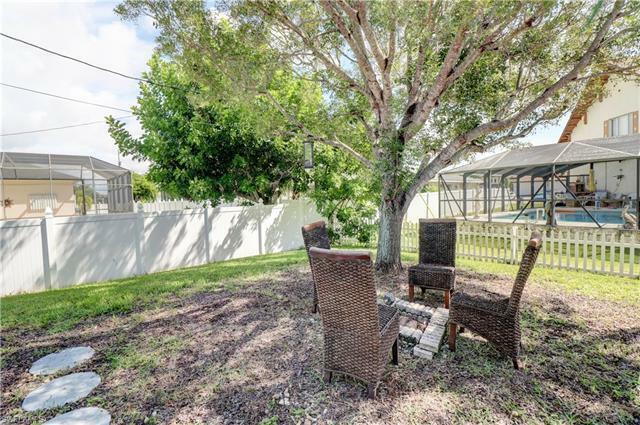 This is a perfect opportunity for anyone looking to invest in a Seasonal rental or Someone looking to Up-Size. 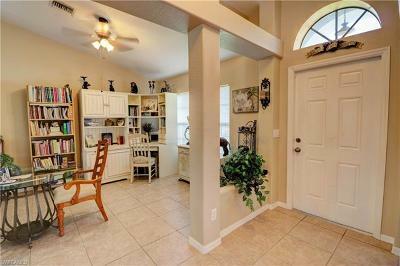 Make an appointment to see this one today!